We offer column coolers for applications in HD Exchange. 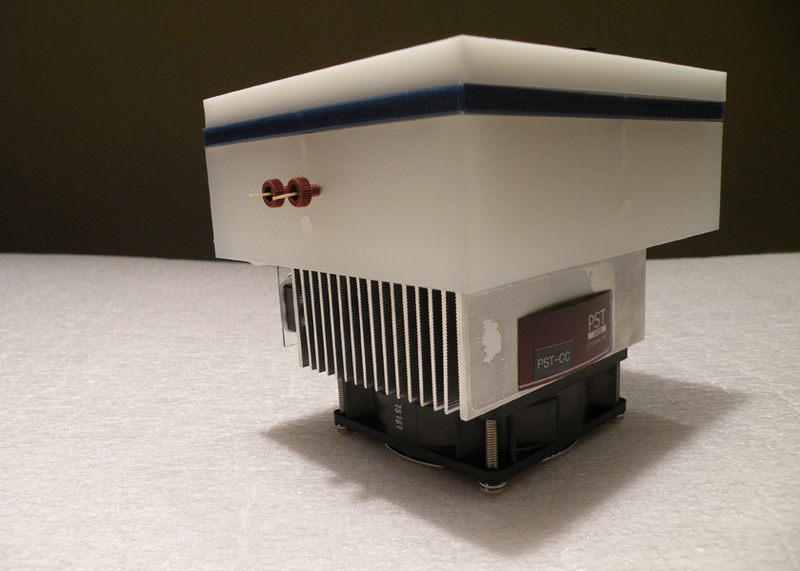 The column coolers are based on thermoelectric cooling. Two models are available for cooling the columns and cooling the transfer lines. Please click here to be directed to the product page to view more details and also the product brochure.